PLUM is a throwback to the past with a contemporary touch. 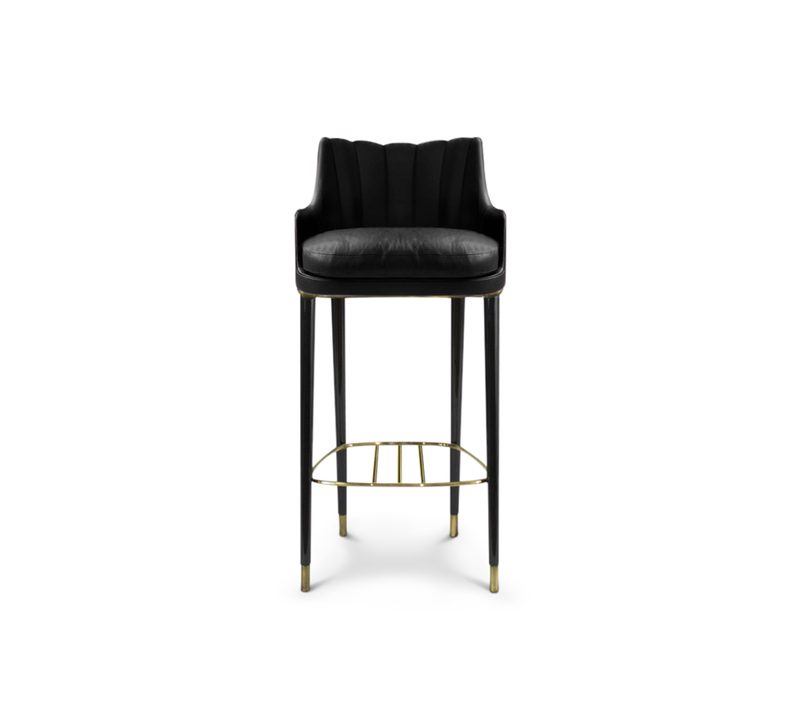 With glossy black lacquered legs, this fully upholstered chair celebrates luxury and opulence highlighted by the real leather that surrounds it. 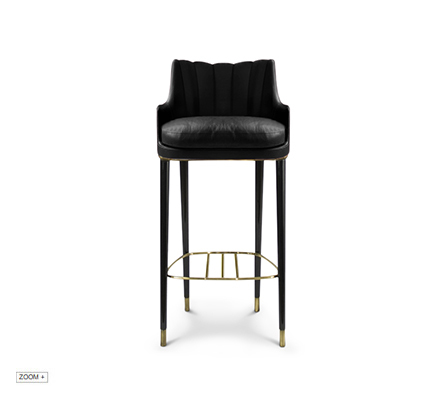 Place it in a bar design and this bar stool with backrest will instantly add a sophisticated feel.